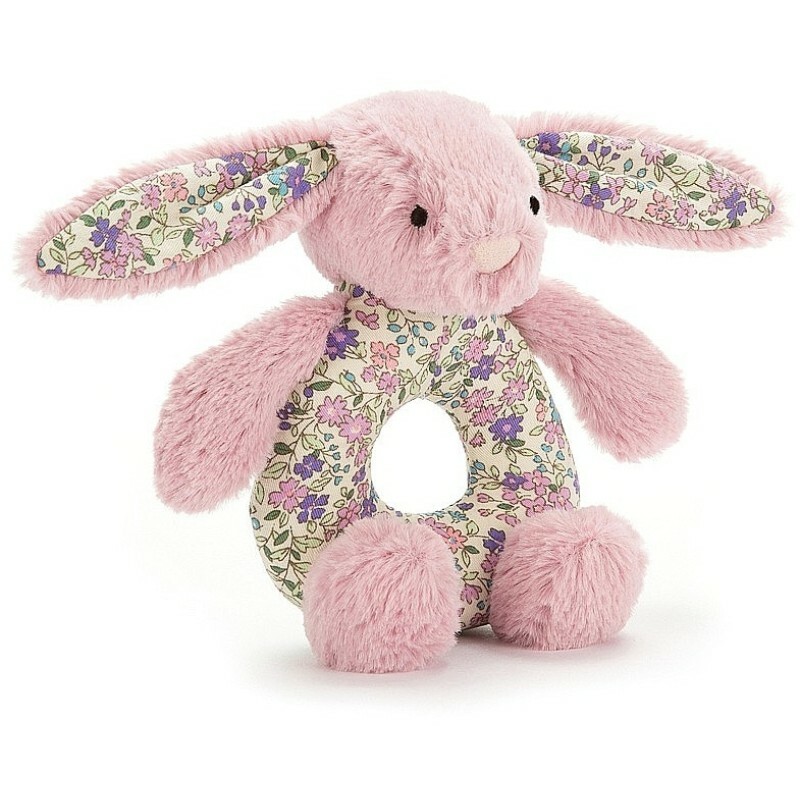 Bounce into playtime with the Blossom Tulip Bunny Grabber! 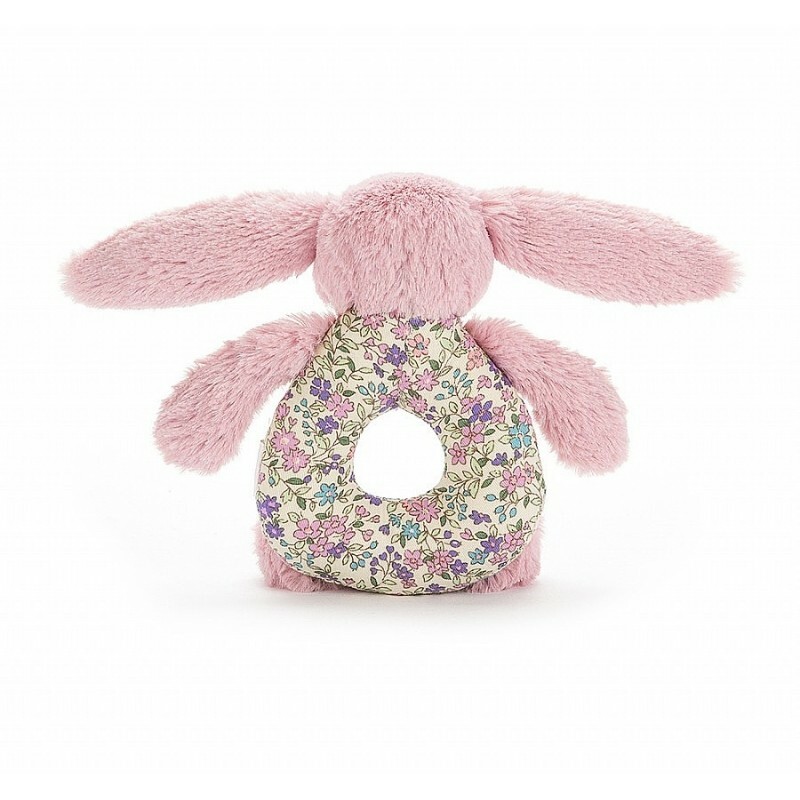 This supersoft grabber is good to hold, chew and shake, with a gentle rattle inside. Our bunny is dressed in a summery sorbet of milkshake pink and floaty florals. 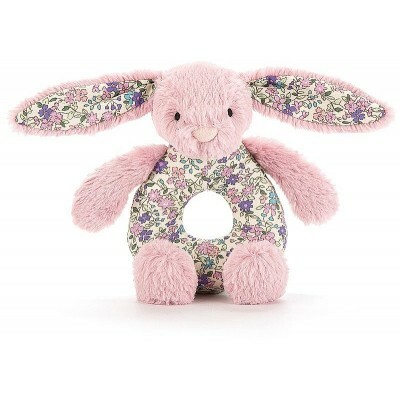 From her long, flopsy ears to her sweet cotton tummy, she's a sunny bunny indeed!